Rod Rosenstein, the seniormost official in the US Justice Department overseeing the Robert Mueller probe into Russia's alleged meddling in the US 2016 elections is said to have verbally offered his resignation to Donald Trump's chief of staff John Kelly Monday. 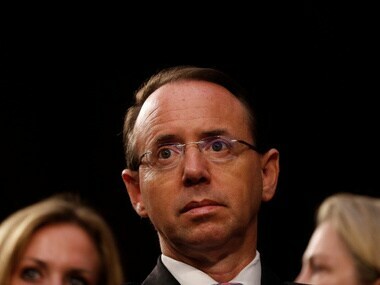 If Rosenstein goes or is asked to go when he meets Donald Trump this week, who will oversee the Mueller probe and what does that imply in midterm election season? 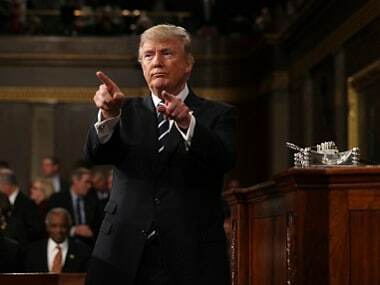 US president Donald Trump will nominate Washington lawyer Noel Francisco to be solicitor general, the White House said on Tuesday.